Quote"This whole contract is about the undisclosed spreads that they take." In a follow-up email, Luddy said: "It is clear to us that there are several vocal PBM critics who are eager to provide their biased interpretations of this template contract to serve their own agenda." The details: These are some of the major provisions. The contract was explained in interviews with several people who work in or are familiar with the pharmacy benefit industry, most of whom asked not to be named given the sensitivity of the issue and to speak candidly. A primary function of a PBM is to negotiate rebates from drug companies. Most of those rebate dollars flow back to employers (not workers). But Express Scripts collects other rebate-like fees from drug companies that it doesn't have to pass along to employers. 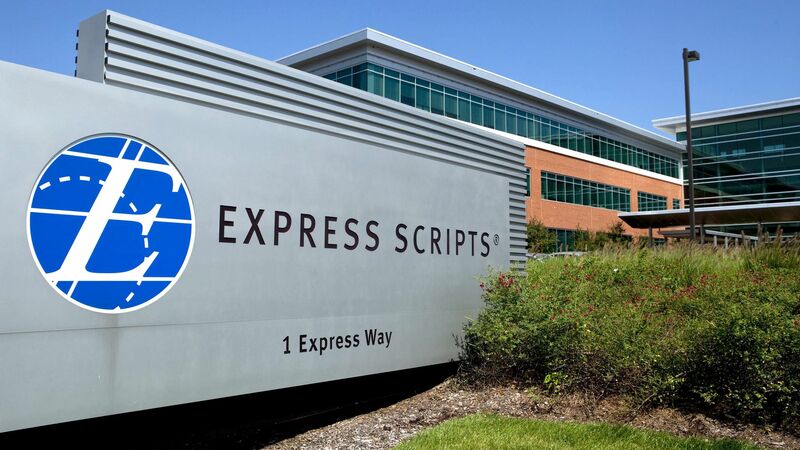 The contract also says Express Scripts negotiates rebates "on its own behalf and for its own benefit, and not on behalf of sponsor." For example, using these different lists of drug costs, Express Scripts can charge its employer clients $15 for a particular medication but pay the pharmacy just $1 for the same medication — and keep the extra money for itself. Update: DocumentCloud removed the contract after receiving a Digital Millennium Copyright Act complaint from Express Scripts.